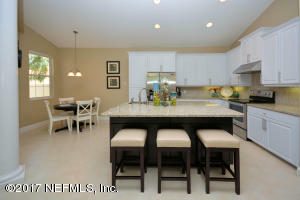 WOW, SHOWS LIKE A NEW MODEL HOME! THIS CLASSY VILLA HOME HAS BEEN COMPLETELY RENOVATED w/WALL REMOVED TO OPEN FLOOR PLAN, NEW KITCHEN W/STAINLESS STEEL APPLIANCES & GRANITE COUNTERTOPS, NEW TILE & LAMINATE FLOORS THROUGHOUT, NEW LIGHT FIXTURES, NEW INTERIOR & EXTERIOR PAINT, NEW SALT WATER POOL & PAVER LANAI, NEW WINDOWS (SOME ARE IMPACT GLASS), NEW LANDSCAPING & FENCING. 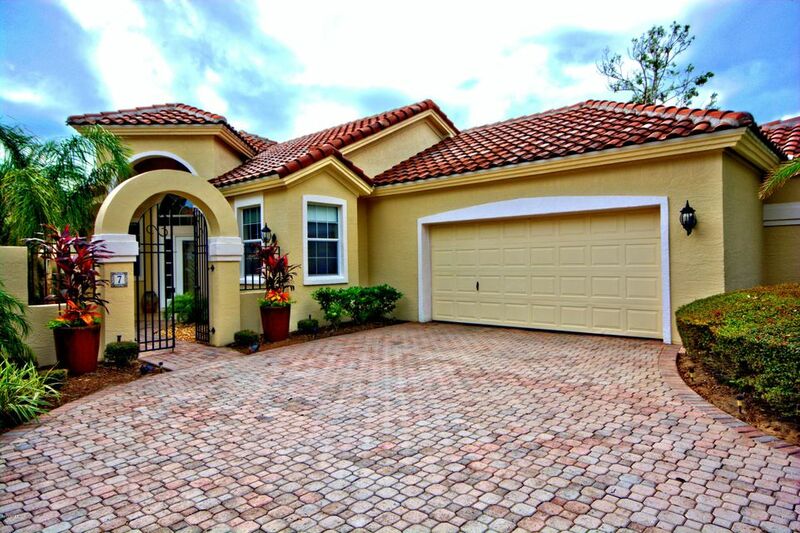 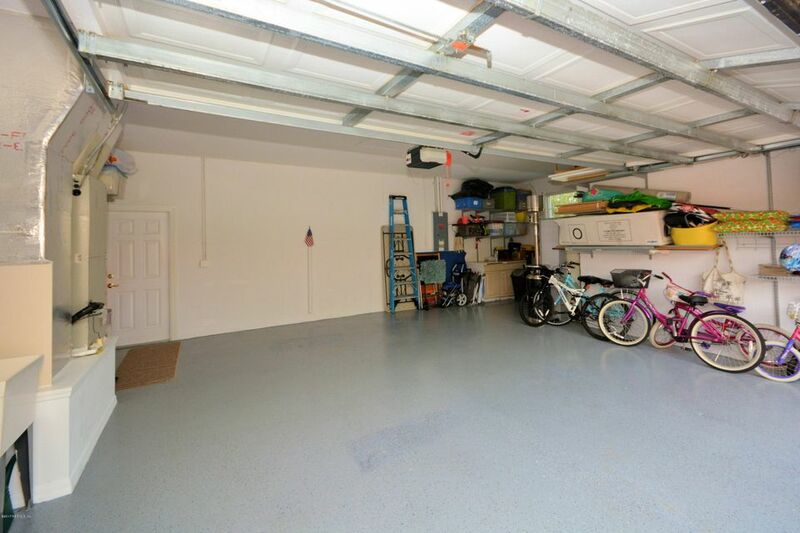 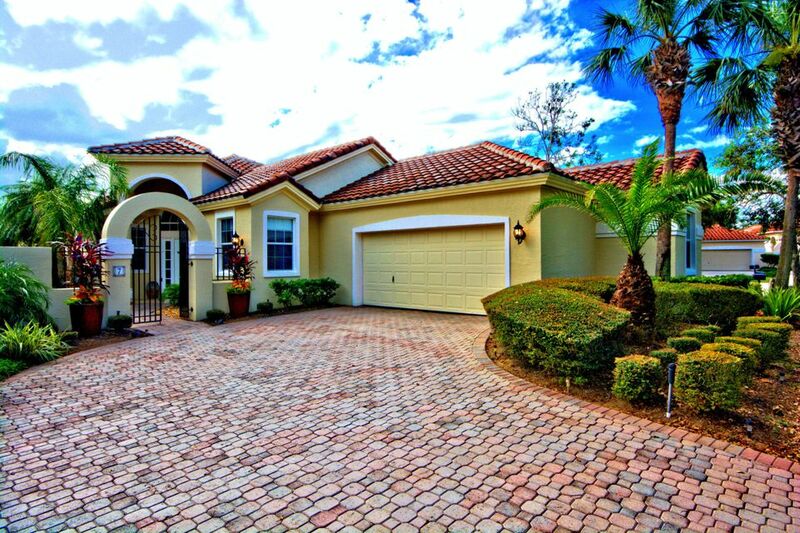 BEAUTIFUL CURB APPEAL WITH EXPANSIVE PAVER DRIVEWAY & SIDE ENTRY OVERSIZED 2 CAR GARAGE. 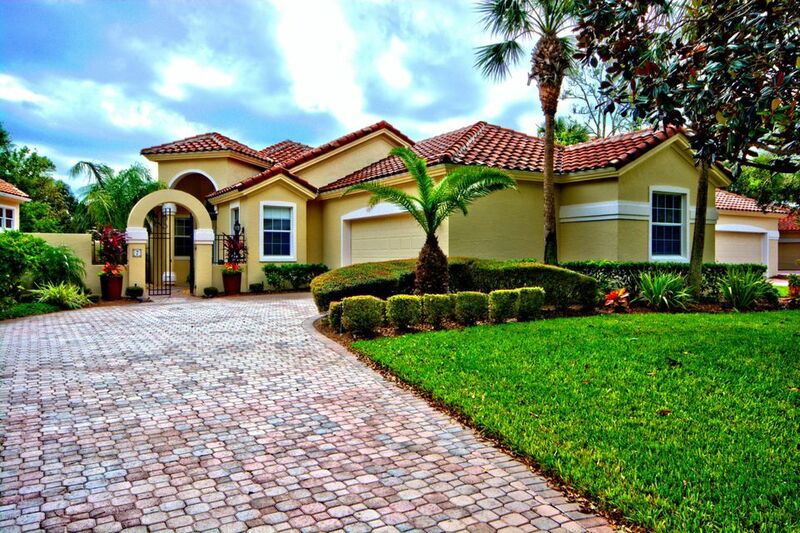 HOA FEES COVER ALL OF EXTERIOR LAWN CARE INCLUDING WEEDING, EDGING, TRIMMING, MULCHING, SPRAYING, IRRIGATION & WATER FOR IRRIGATION. ONLY A SHORT WALK TO THE BEACH. LOCATED ON QUIET CUL DE SAC LAKE LOT. 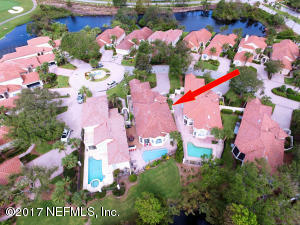 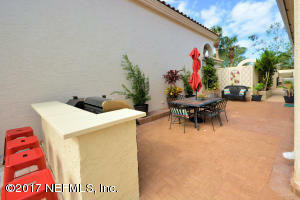 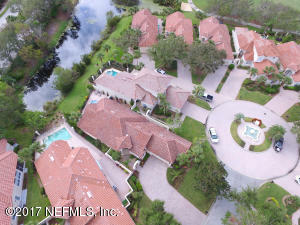 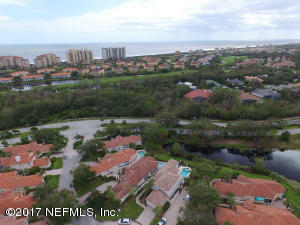 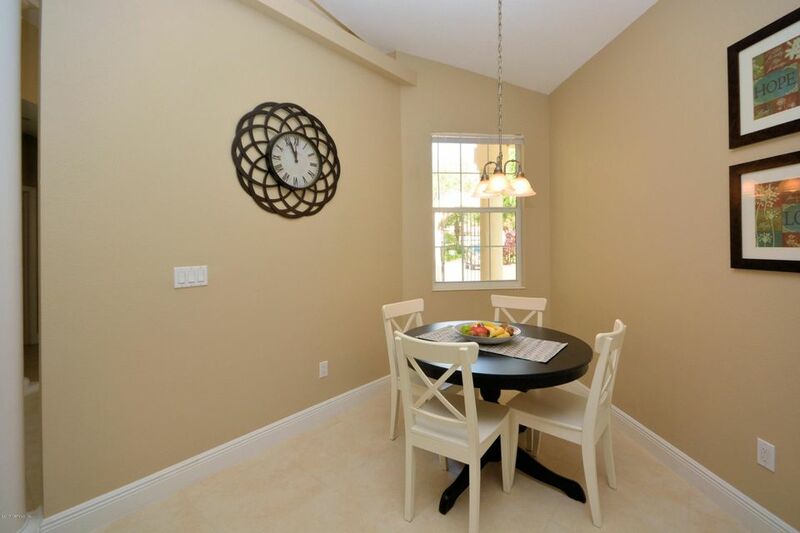 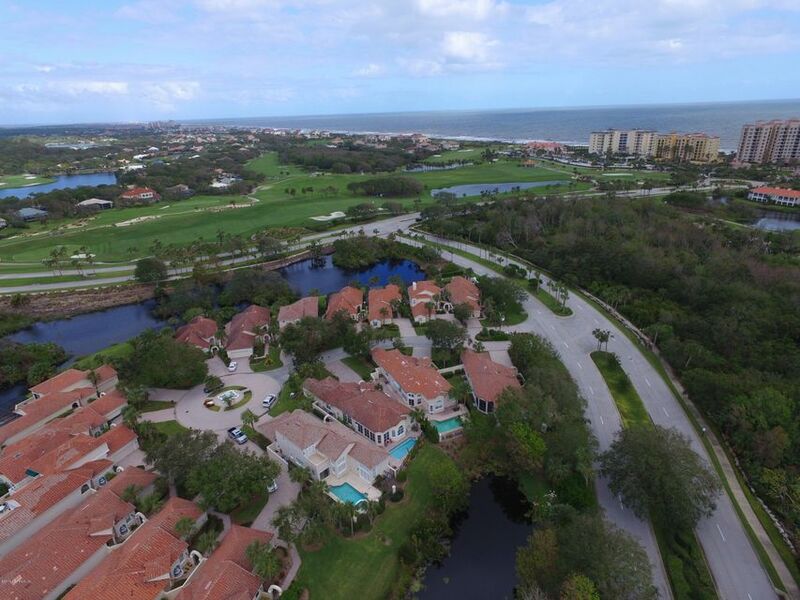 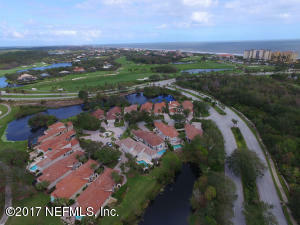 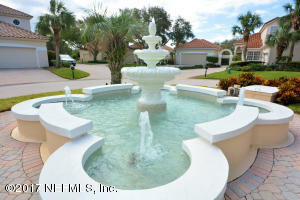 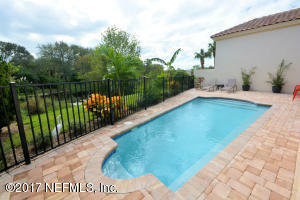 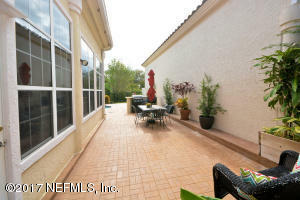 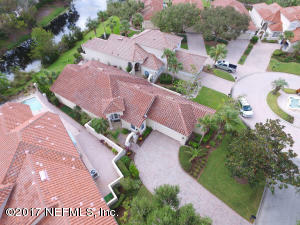 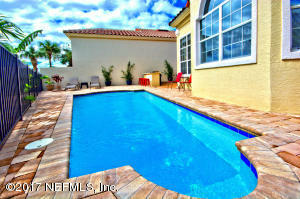 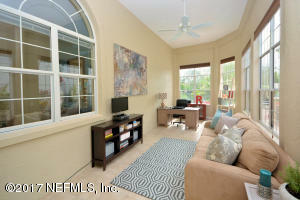 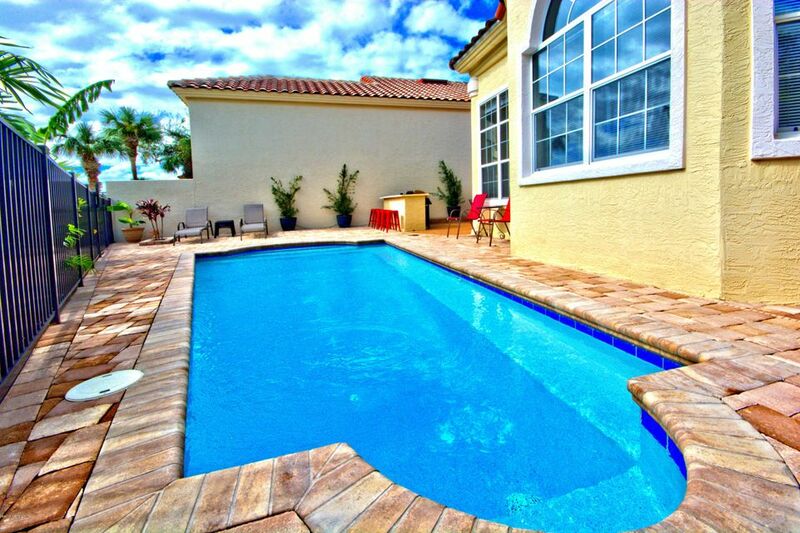 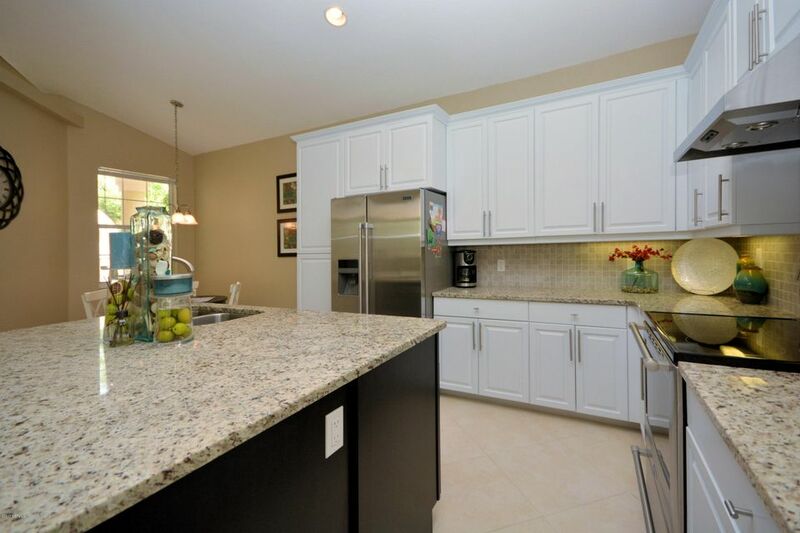 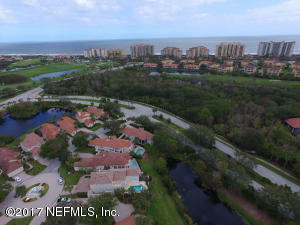 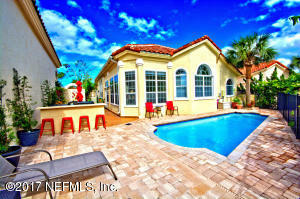 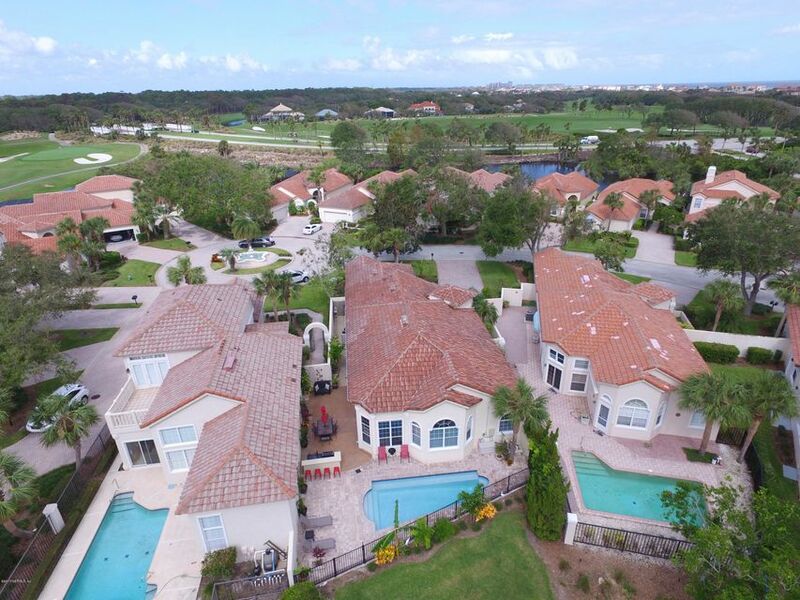 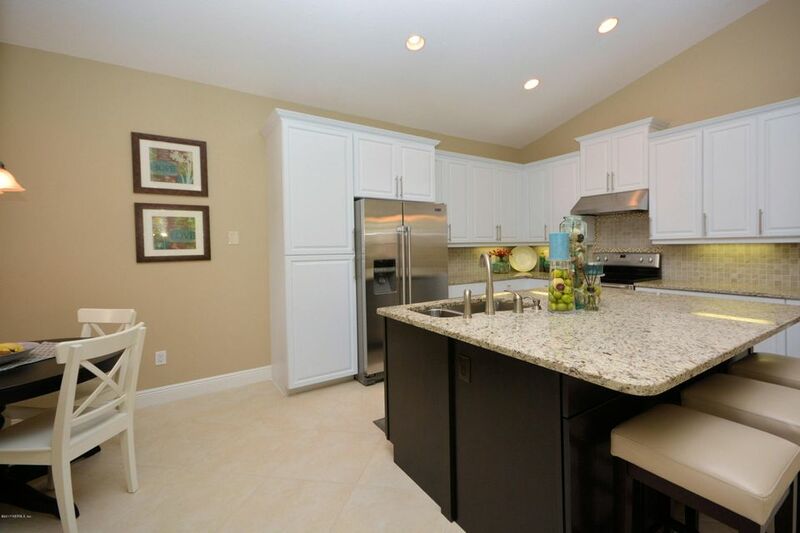 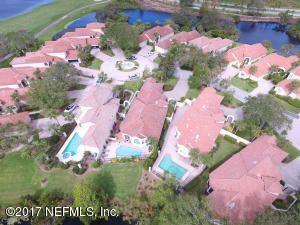 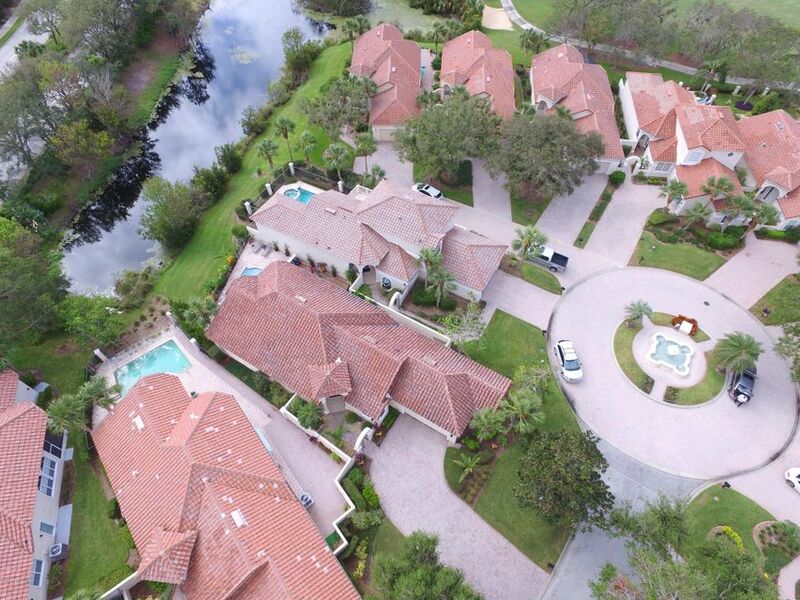 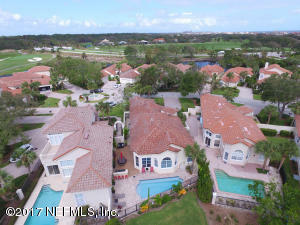 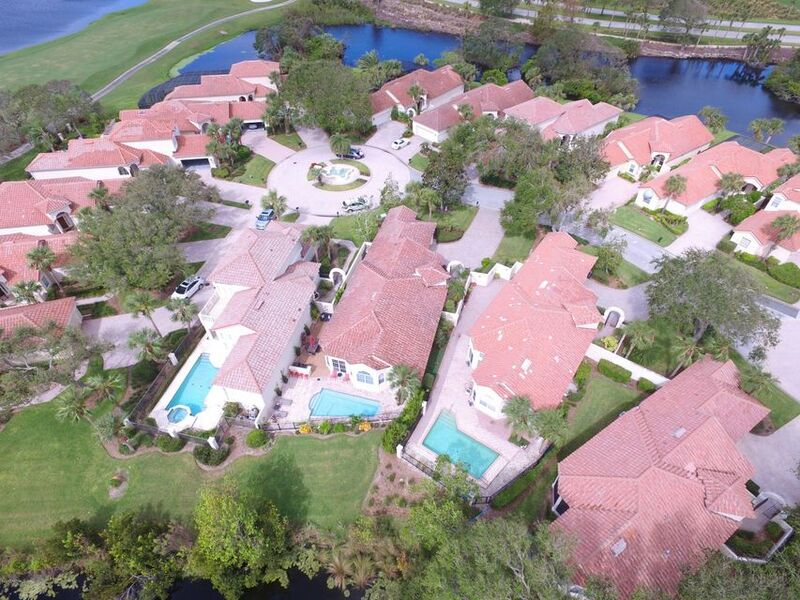 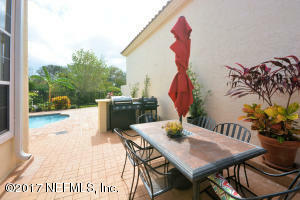 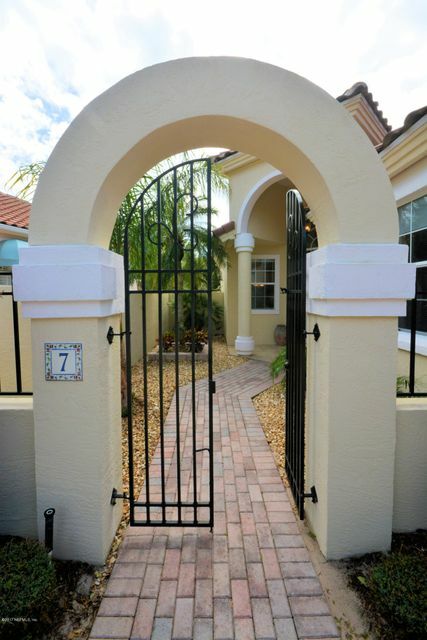 LOCATED IN PRIVATE, GATED, OCEANFRONT COMMUNITY OF HAMMOCK DUNES! PRICED TO SELL TODAY...BRING YOUR CHECKBOOK! This home has been on the market since Oct 27,2017. 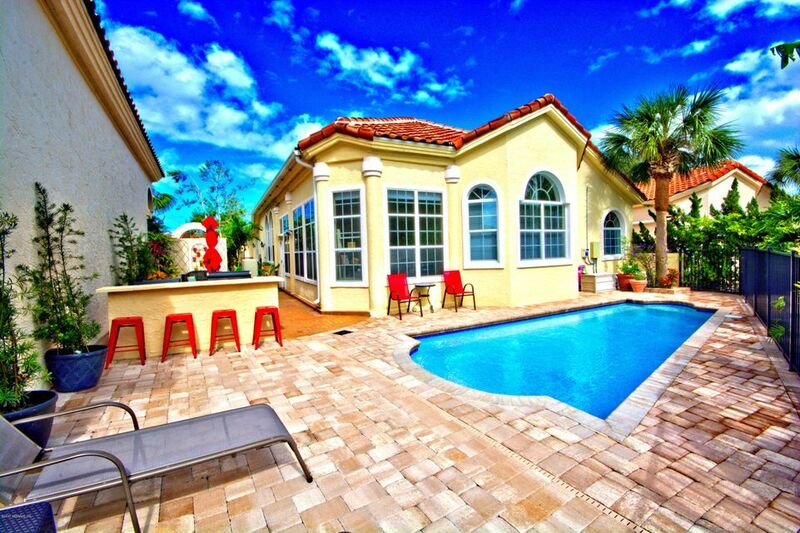 Courtesy of BERKSHIRE HATHAWAY HOME SERVICES FORTUNE GROUP PROPERTIES.